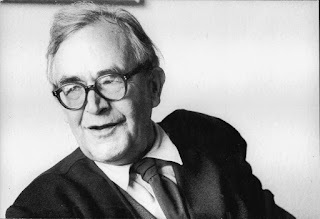 In this quote Barth does not restrict himself to universalism but leaves us with room to hope that ALL will be saved. I think Barth's direction is good. Even if Scripture merits the concept of an eternal "hell," there should be nothing in us which is willing to settle for that. We should still strive to imagine salvation as universal. We should not settle for thinking that some will just have to go... God does not believe in collateral damage!